Some awesome news has just dropped that will surely make collectors of Funko's Pop! vinyl bobblehead figures, and Star Wars Rebels fans, very excited. 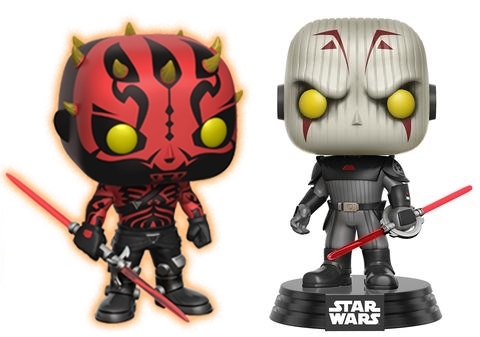 Today, Funko revealed three new Pop! 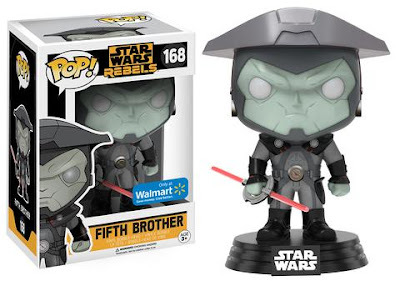 figures that are based on characters from Star Wars Rebels and will be exclusively sold at Walmart. Starting in early February, Pop! 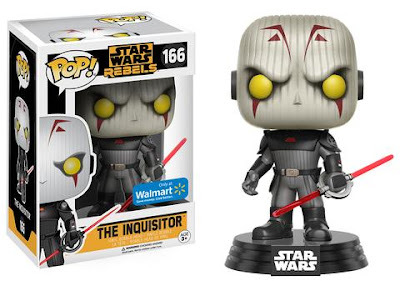 figures for the Grand Inquisitor from season one, and the Fifth Brother and Seventh Sister from season two, will be available at Walmart stores everywhere. 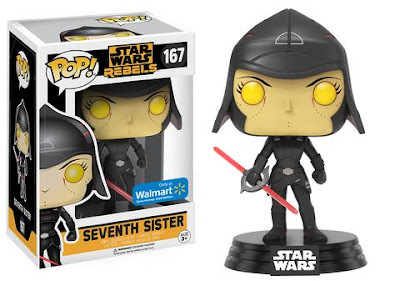 In addition, it has also been revealed that an upcoming edition of Funko's bimonthly Star Wars subscription box, Smuggler's Bounty, will be Star Wars Rebels themed. 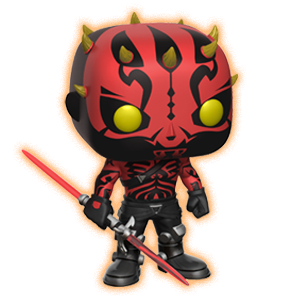 Those who sign up for Smuggler's Bounty now will receive the box in March, which includes a stunning Darth Maul Pop! figure. 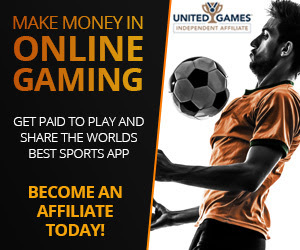 As a Smuggler's Bounty subscriber myself, I highly recommend signing up for it, which you can do so by clicking here!